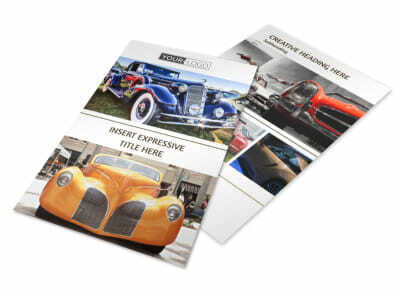 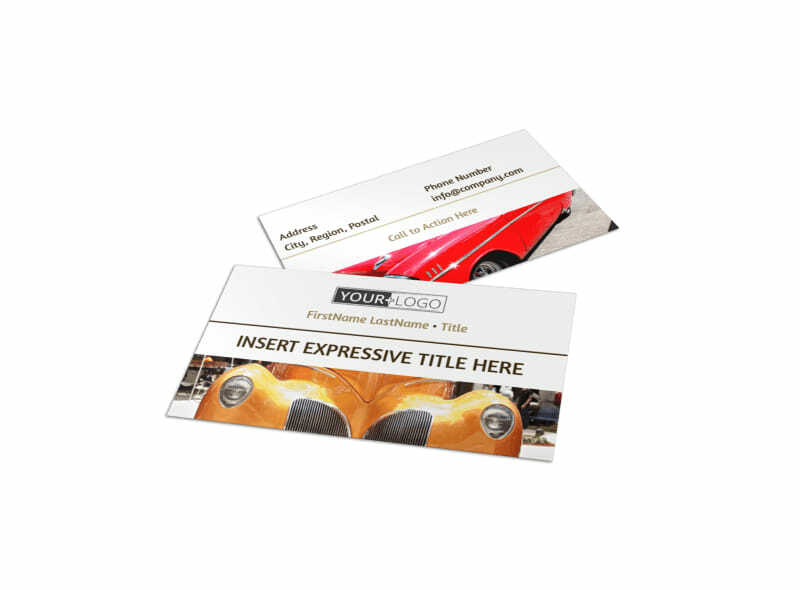 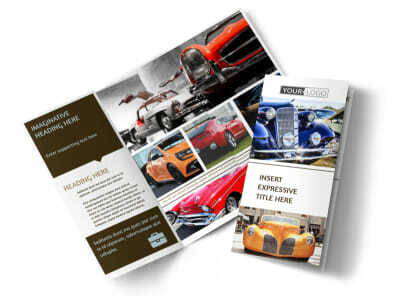 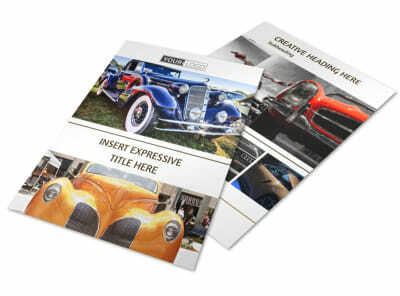 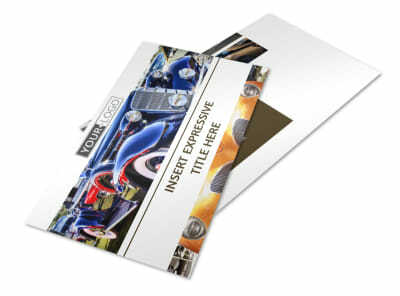 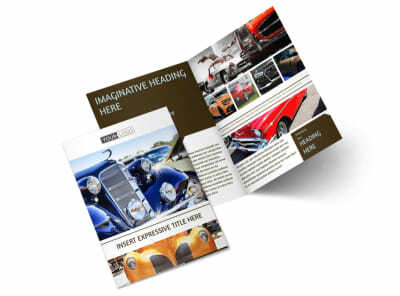 Customize our Elegant Car Show Business Card Template and more! 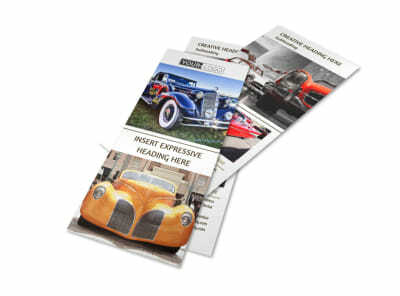 Give car lovers the info they need to reach out to you before the big show with elegant car show business cards. 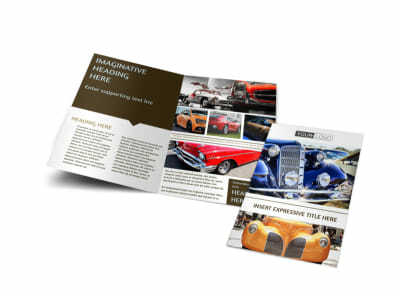 Designing your cards is fast and fun; choose a template, select the colors and layout you like, and then upload photos, graphics, and more to make your cards as memorable as the shows you host. 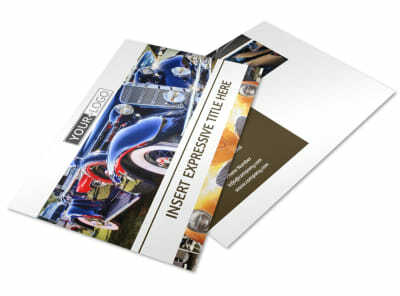 Print your business cards from any printer, or entrust our pro printers with the task instead.